A teenage girl was being sexually assaulted on a bus, so Moise Morancy took action. 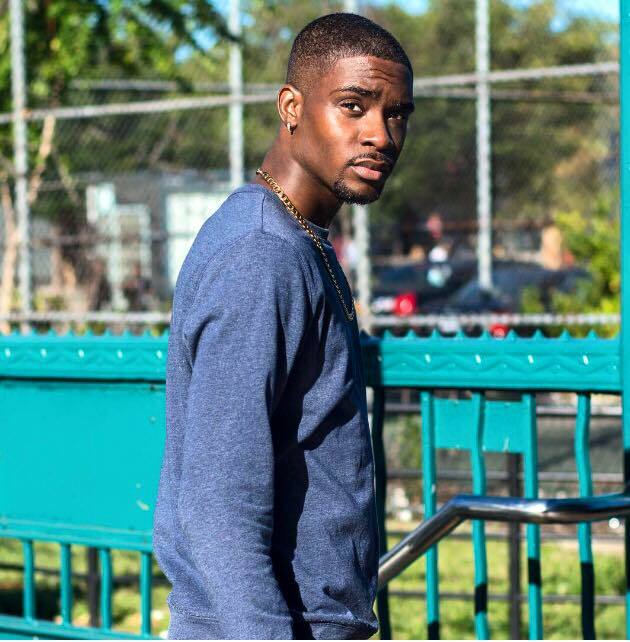 When a teenage girl was sexually assaulted by a man while riding the bus in Queens, New York, actor/activist Moise Morancy came to her defense. “Donald Trump is here saying he could do whatever he wants to women, and here is this guy doing whatever he wants. If it wasn’t for me, maybe this girl would have been assaulted at a higher degree,” reflects Morancy. The teenager Morancy defended thanked him with a hug and roses.